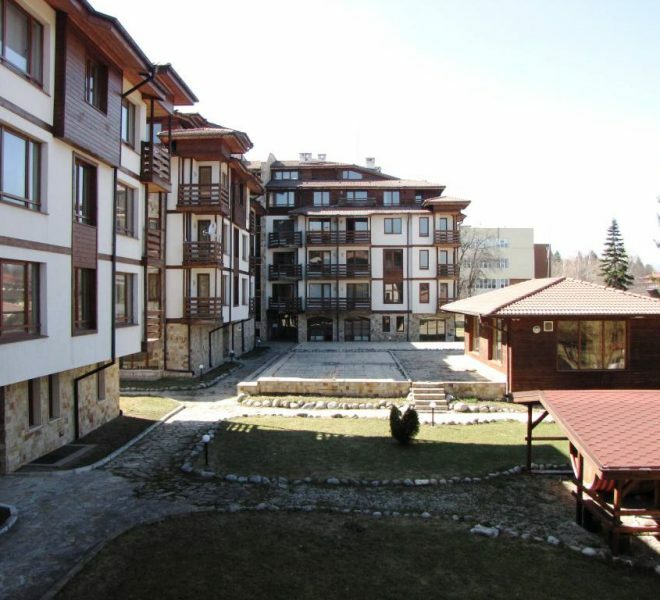 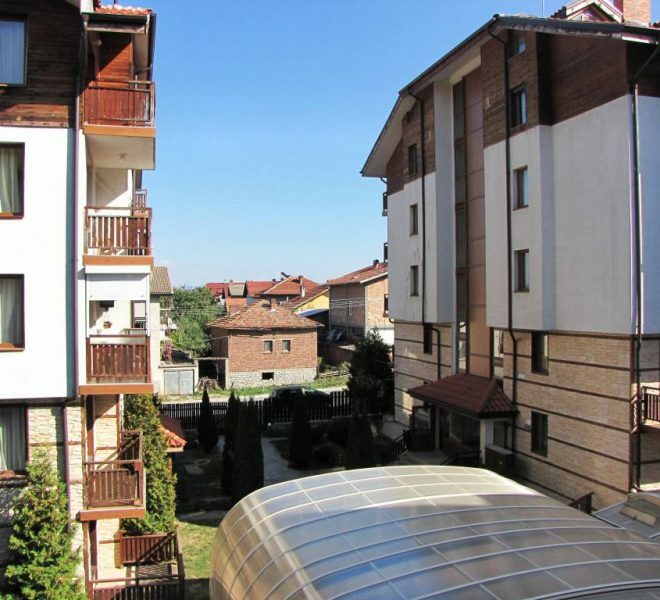 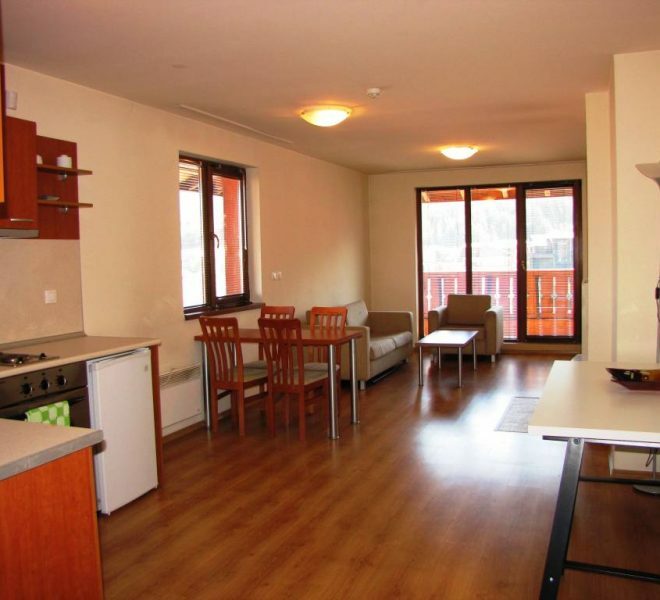 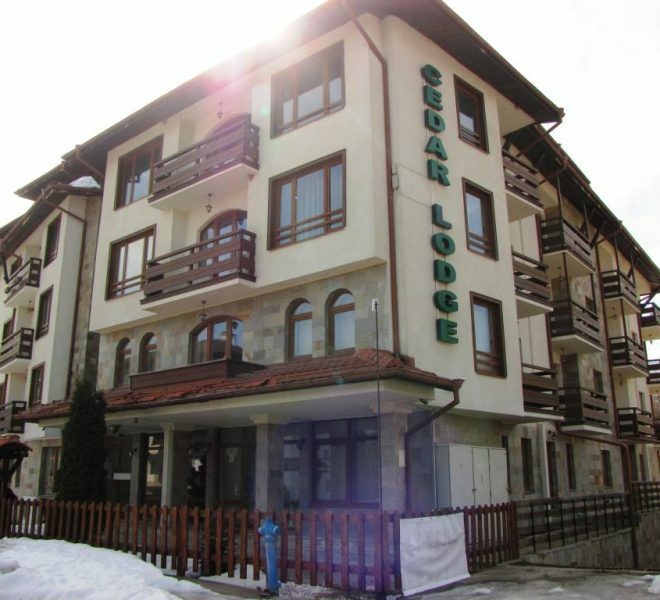 Ciara has been brilliant from start to finish when looking for a property for sale in Bansko. 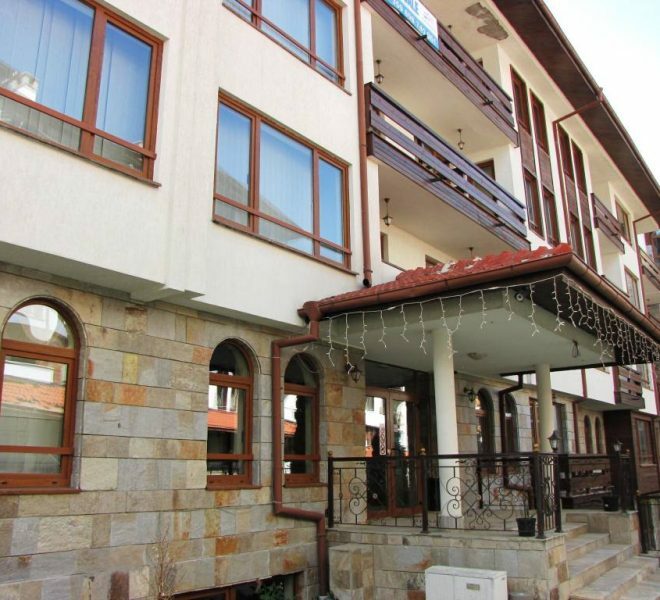 Searching for property for sale in Bansko is all about choosing the right person to work with. 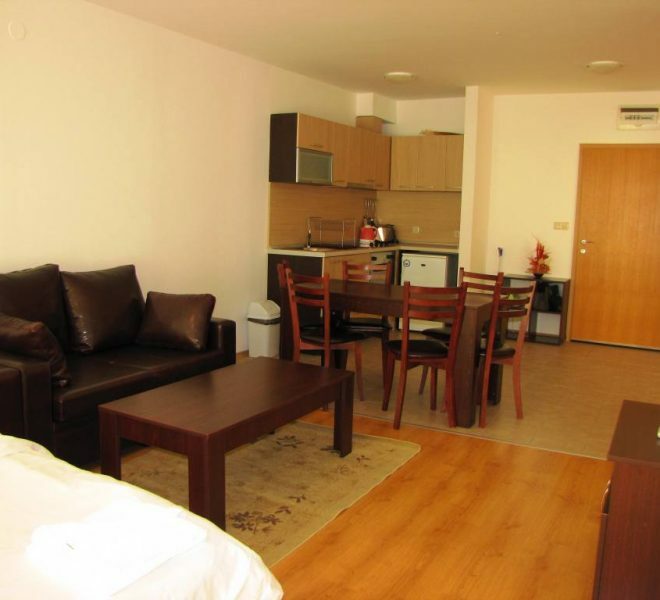 My name is Ciara O’Kane. 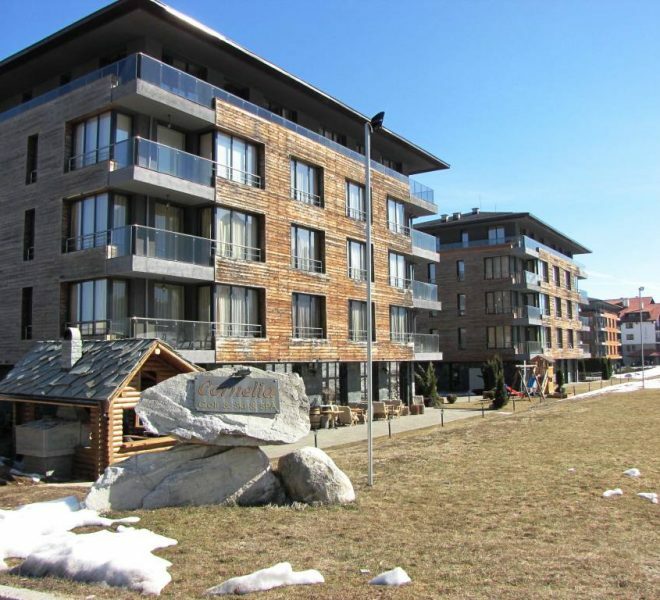 I’m a property specialist with experience over 10 years in Spain and here in amazing Bansko. 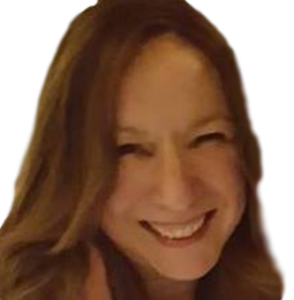 Rather than me tell you about the level of service I provide, take a look at my client feedback and decide for yourself if that way I work suits your needs. 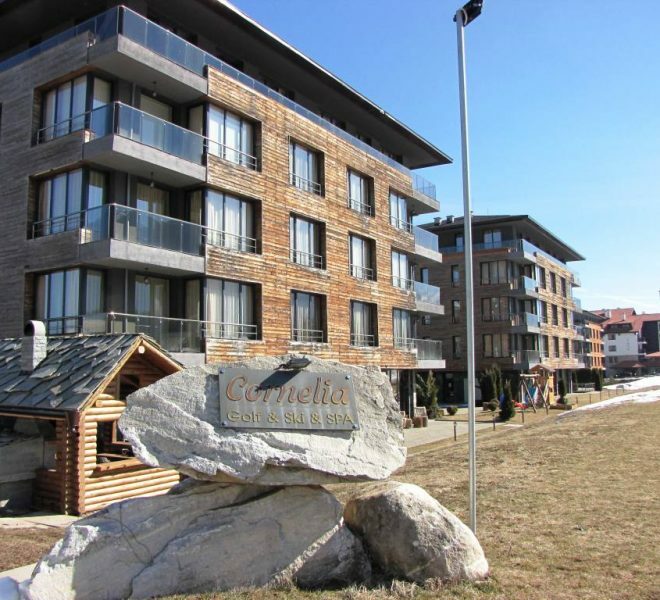 if it does, feel free to call me for a chat about helping you get started on the road to your new property in Bansko.